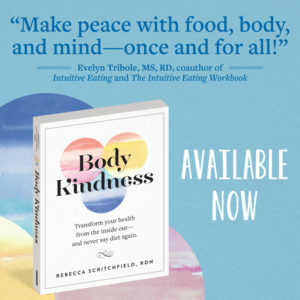 In this solo episode I share how mindfulness and mindful eating connect to the practice of Body Kindness. 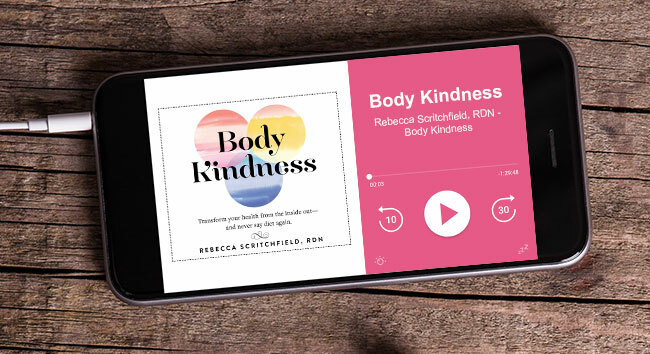 I also read an excerpt from Body Kindness where I describe why meditation is so important (even when it’s hard). 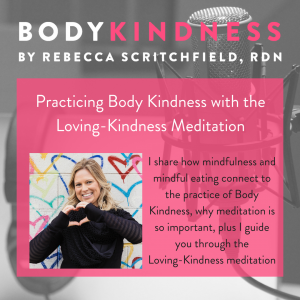 I close by guiding you through one round of my favorite — The Loving Kindness meditation.